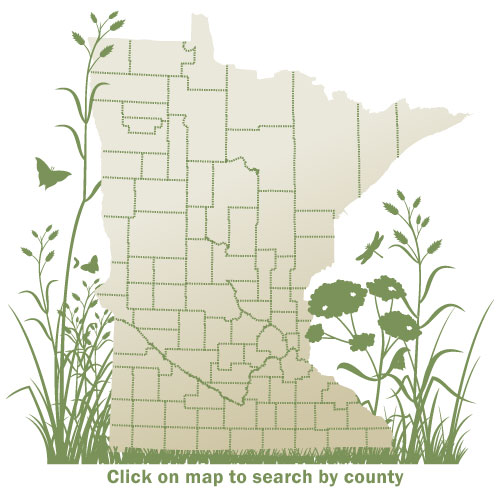 Search for DNR grant expenditures and outcomes by program, project or county. This site includes grants funded by appropriations from the state legislature through Natural Resource appropriations [ML 2009, Chp.37] and Legacy Amendment appropriations [ML 2009, Chp. 172]. It does not include all of DNR's grantmaking work. Updating: The majority of the information on this website is up-to-date through fiscal year 2012 (June 30th, 2012). The website is scheduled to go through a significant overhaul in 2017 and will then be updated on an annual cycle. Visit the main DNR grant website. Comments on the Grant Outcomes Website? Contact Andy Holdsworth ([email protected]).